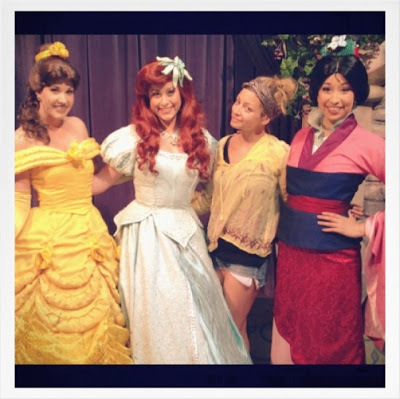 At a recent Disney Princess event Nicole Richie wore a LA Look scarf designed by Maureen Borsodi. Click Here to shop Nicole Richie's LA Look scarf at Boutique To You. We also love The La Look's Missoni scarves!